For centuries plaster has proven itself to be the ideal material for creating interior architectural elements of intricate detail and design elegance. 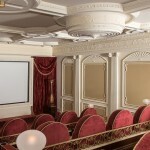 Plaster can be cast into any imaginable shape providing unlimited design possibilities. It’s high strength and superb durability makes plaster the preferred choice of Designers and Architects for interior architectural moldings. 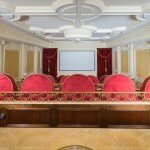 Design Plaster Mouldings Inc. is a full service, ornamental molding manufacturer. 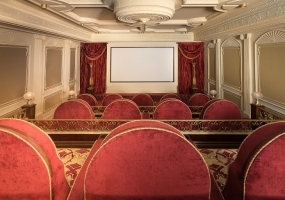 With over eighty years of family experience in Europe, Canada, and the United States we can offer design, fabrication and installation of quality crafted products throughout North America. 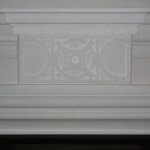 From our showrooms and extensive mold library, Design Plaster Mouldings offers a full range of traditional and contemporary cornice moldings, panel moldings, columns, pilasters, ceiling centers, niches, fireplace mantels, domes friezes and other enrichments. Each piece is hand made by our skilled craftsmen. 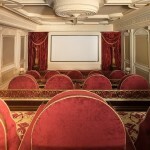 If you cannot find the design you are looking for in our library we can custom make it to your specifications. Design Plaster Mouldings material of choice, for interior moldings, is traditional white molding plaster that can be painted or faux finished to simulate natural wood or marble. 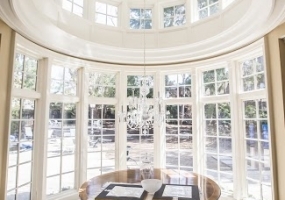 Design Plaster Mouldings Inc. carries on the tradition of 3 generations of the ‘Advanced Certified Craftsman in Plastering’ bringing architectural elegance into the interiors of fine homes throughout North America. 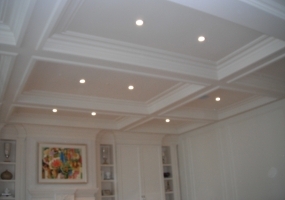 Design Plaster Mouldings has been in operation in Toronto, Canada since 1990. 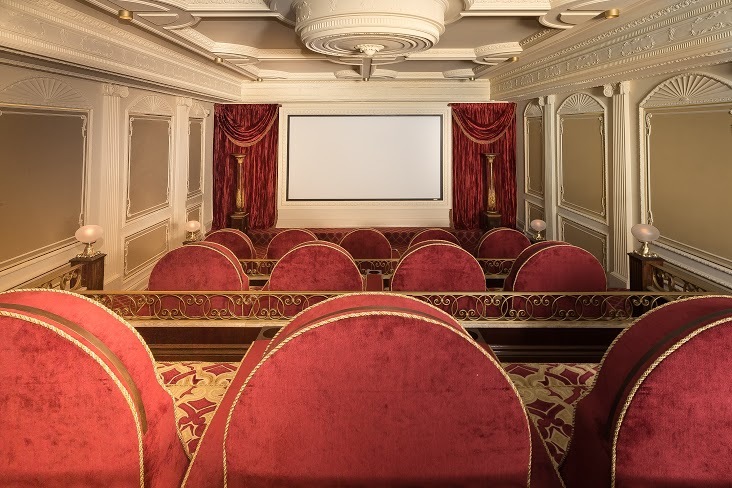 Our business is to provide hands-on plaster & cast stone craftsmanship; our skilled trades people produce decorative plasterwork from drawings created by our experienced CAD operators. We provide an inventory of traditional designs in addition to custom fabrication from drawings and models to full-scale productions. We provide a full service package including design, engineering, model making, manufacturing and installation. Our business is built on the quality of products we produce and the uncompromising service we provide to our customers. 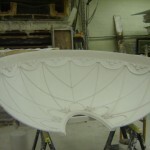 David Ryan who immigrated to Toronto in 1988 from Dublin, Ireland began Design Plaster Mouldings in 1990. 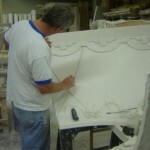 David is second-generation master craftsman in decorative plasterwork, having learned his skills from his father, Michael Ryan, who was known throughout Ireland for his excellence in his craft. David’s son, Glenn Ryan, joined the family business in 2004. Learning his craft from a young age, Glenn has excelled in every aspect of the company business. 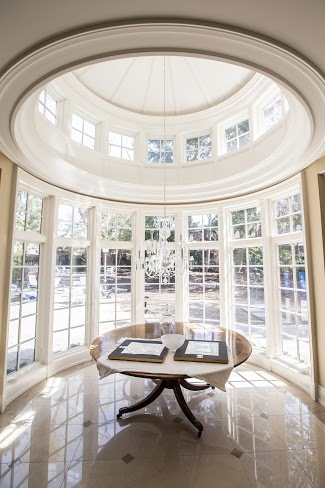 We are proud to say that Glenn’s skills and expertise will carry on the tradition of producing first class quality work with Design Plaster Mouldings. 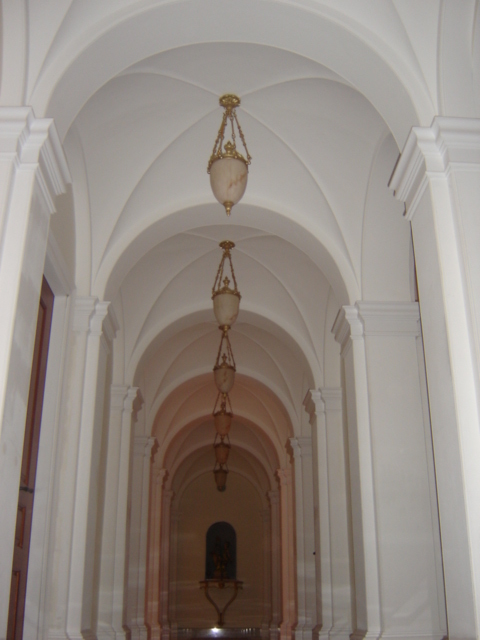 As an ornamental molding supplier, Design Plaster Mouldings manufactures and installs a full range of traditional and contemporary cornice moldings, panel moldings, columns, pilasters, ceiling centers, niches, domes, fireplace mantels, and other enrichments. If we do not have what you are looking for in our library then we can make custom products to your specifications. 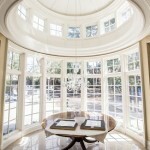 Our Design studio offers custom design expertise for our clients. 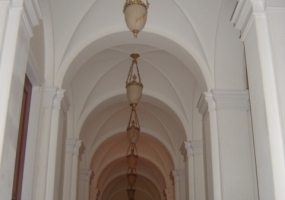 Working with your designers or from photographs or samples, our design team can create site specific and unique moldings to suite every application from domes and barrel vaults to coffer ceilings and architraves. Every piece is hand made in our shop by skilled craftsmen and installed by certified professionals of the plastering trade. 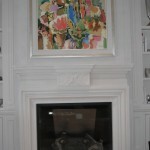 A division of Design Plaster Mouldings specializing in cast stone fireplaces. 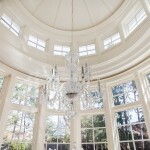 A division of Design Plaster Mouldings focusing on exterior masonry craftsmanship.